CHAMPIRO 228 combines fuel saving rolling resistance, premium driving comfort and highest safety standards for the demanding driver. 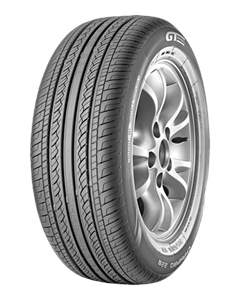 COMFORT & SAFETY: Provides excellent grip on wet and dry roads and delivers high fuel efficiency by reducing the tyre rolling resistance. COMFORT: Cancels out noise signals to provide quieter ride. COMFORT & SAFETY: Decreases noise without compromising vehicle cornering performance. SAFETY: Ensures quick water evacuation to prevent aquaplaning. Sorry, we currently do not have any tyres with the CHAMPIRO 228 pattern in stock.